(10 Euros, buy anything at any Etsy-shop), just send an email to dana[at]damki[dot]com, subject: ‪#‎UnserEtsy‬! 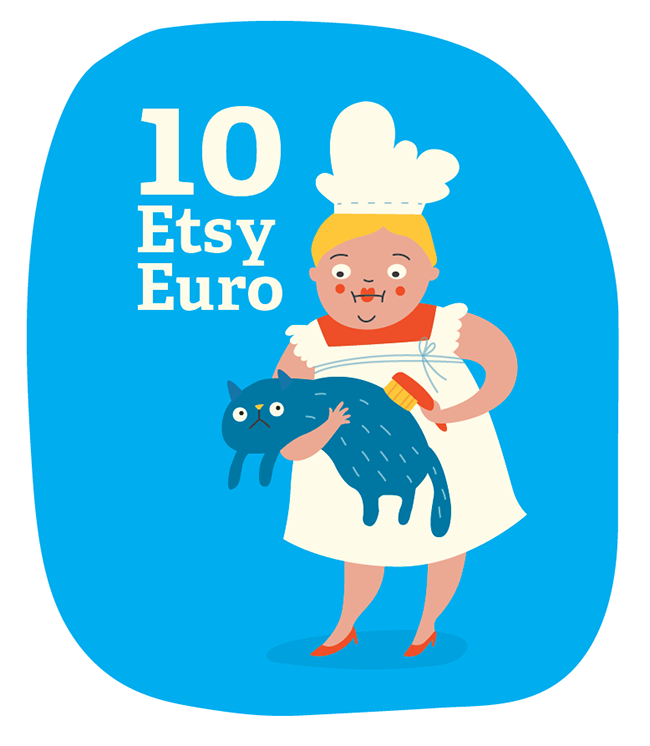 10-Euro Etsy voucher GIVE AWAY! Hey! Ich vergebe einen digitalen Etsy-Gutschein über 10 Euro, bestenfalls an jemanden, der noch nie bei Etsy gekauft hat. Sende einfach eine E-Mail mit dem Betreff ‪#‎UnserEtsy‬ an dana[at]damki[dot]com. Etsy.com ist eine Verkaufsplattform für selbstgemachte Produkte (ähnlich dawanda). 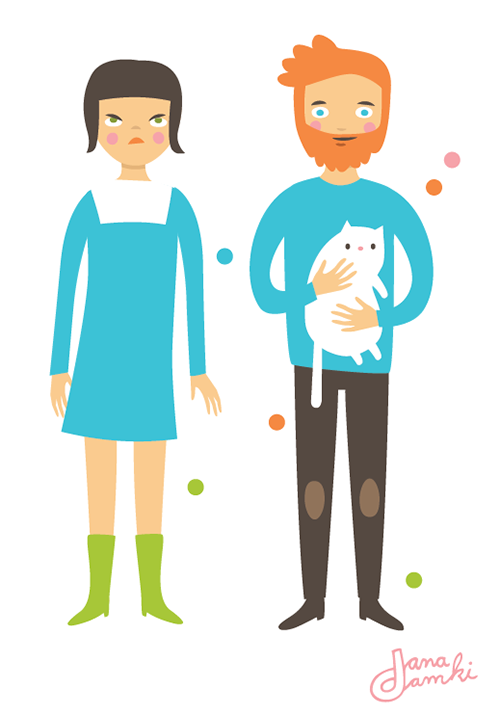 Hey, I'm giving away a digital Etsy-voucher (10 €), if possible to someone who hasn't yet shopped at Etsy. Just send me an e-mail (subject: #UnserEtsy) to dana[at]damki[dot]com and you might be the lucky one! Check out Etsy.com, if you don't know it!